Roofs typically last up to 30 years before they need to be replaced. However, the elements can damage your roof to the point of early replacement, or else you face even more issues. Regardless of your motivation, installing a new roof can be a wise investment for many reasons. Any building built before the late 1990s lacks ENERGY STAR®-rated shingle roofing. Its materials can’t match the energy efficiency of modern roofing products, which have been designed to prevent air leaks and provide additional insulation. 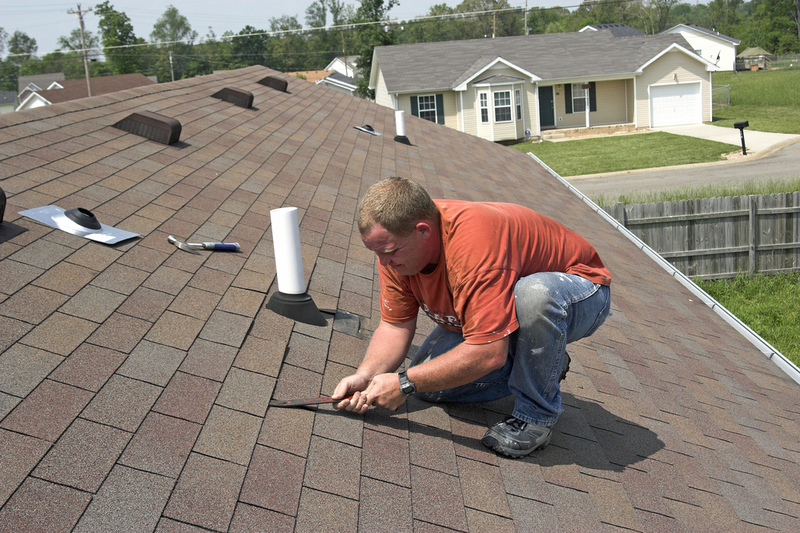 This means a new roof can make your home more comfortable while reducing your utility bill. Your shingles sit on top of a protective layer that acts as an additional defense against rain, moisture, and air leaks. When a new roof is installed, a new underlayment is also applied. Like your roof’s shingles, this underlayment will degrade over time, making your home vulnerable to mildew and mold, among other things. With a new underlayment, you’ll avoid costly service and repair from mildew and mold. If you’re considering selling your home, a new roof will make your property more attractive to prospective homebuyers. A new roof also is a big step towards your building being up to code, which in turn, will increase its value on the market. Residents of Oneida County, WI, will find a quality roofing company in Mastercraft in Rhinelander. For almost 40 years, their team has provided residential and commercial roofing services, including repairs and installations. One of their specialists will help you determine the best roofing options for your home before your new roof is installed. Call (715) 493-0657 to receive a free estimate or visit them online to learn more. Other Announcements, Events and Deals from Mastercraft Co.